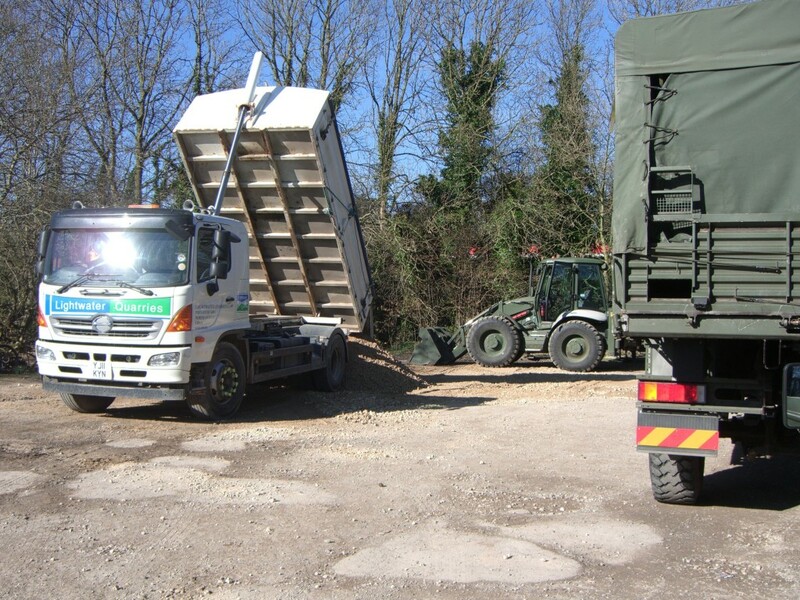 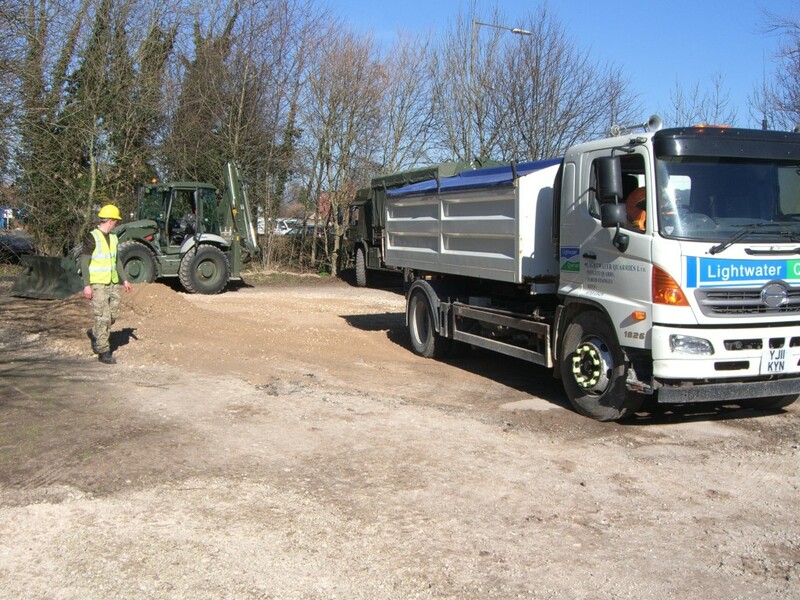 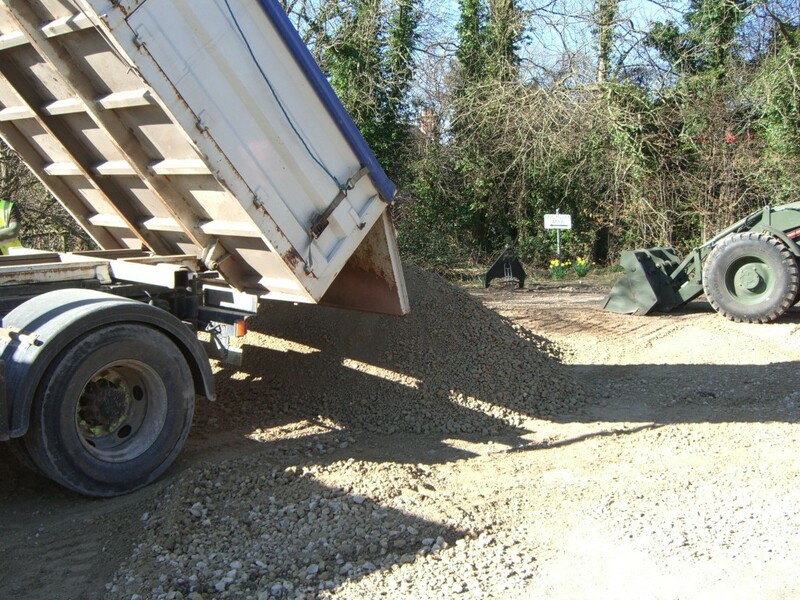 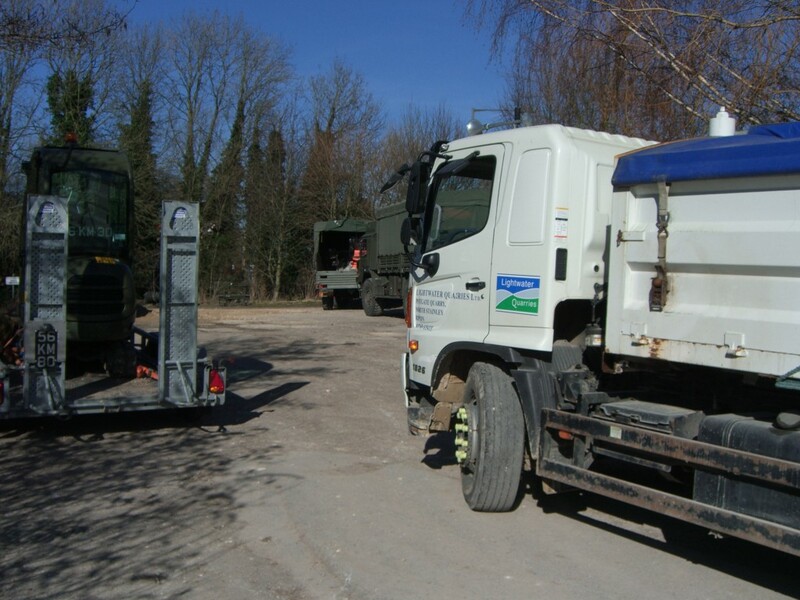 Here at Lightwater Quarries we were of course delighted to help and delivered 190 tonnes in total over 4 days to the Army’s delivery timetable, which was enough material to complete their restoration works on schedule. 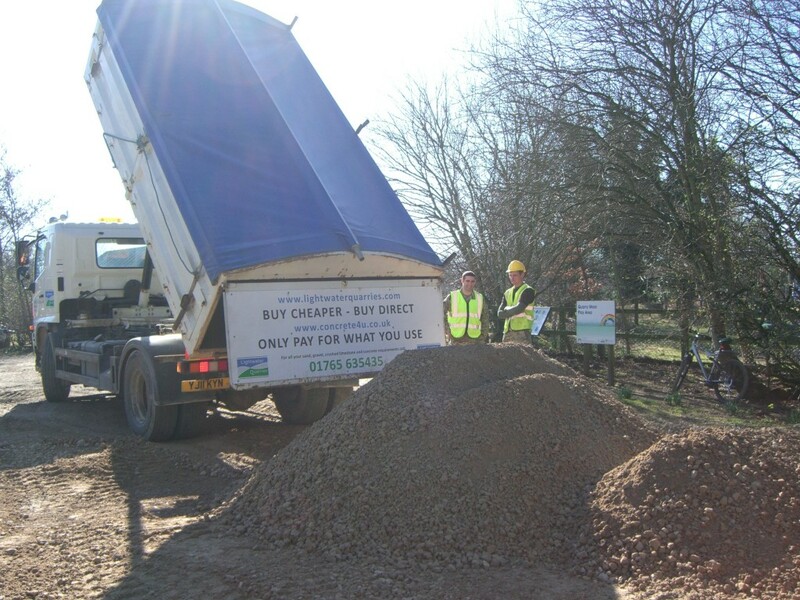 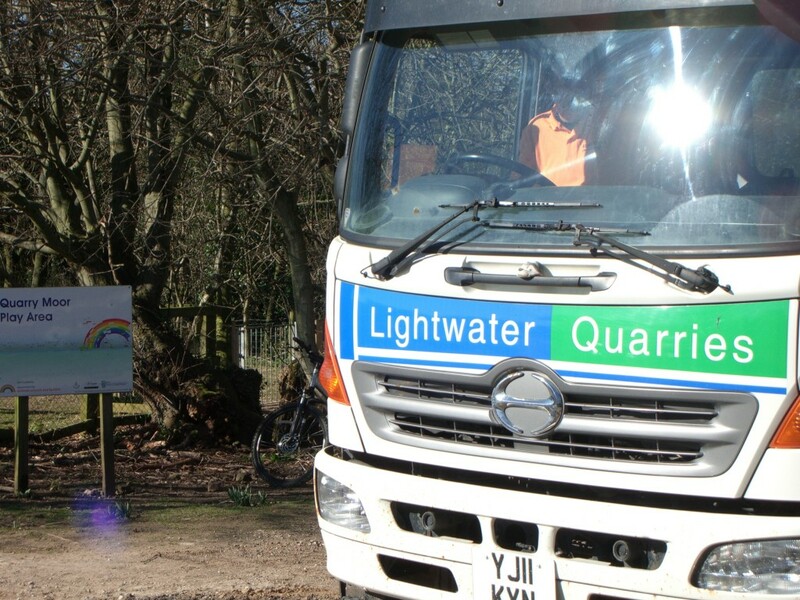 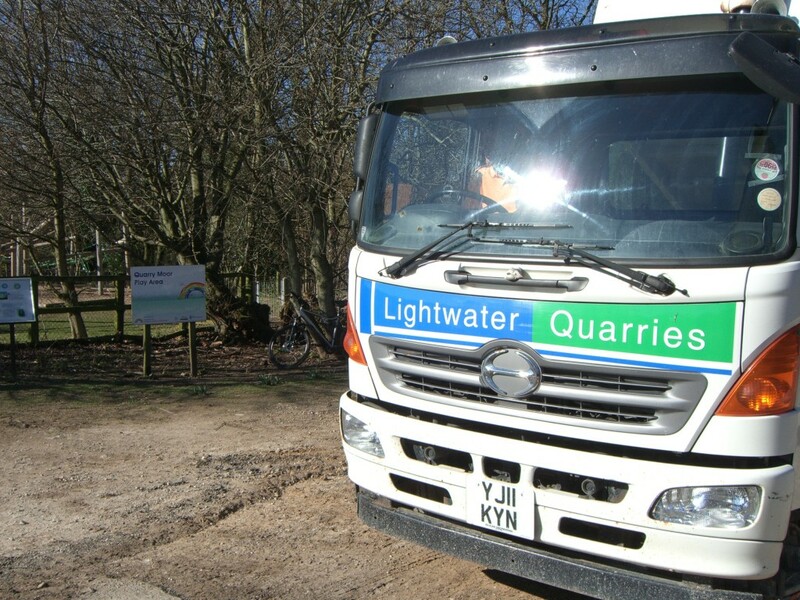 It is a source of pride for the team here at Lightwater Quarries to have been asked to support the local community on a project that benefits the city of Ripon, the local community and visitors alike. 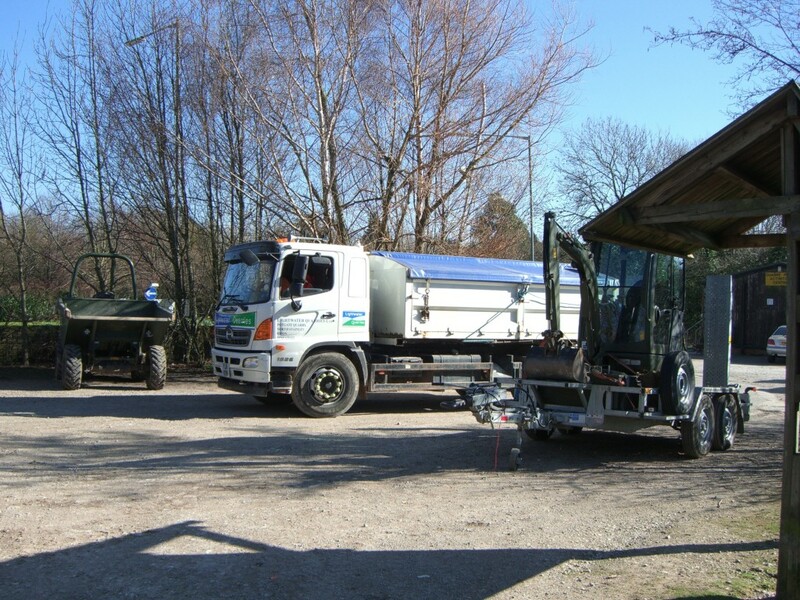 The site is open to the public with facilities including an all-weather circular path (suitable for wheelchairs), external interpretation and information, fenced wildflower meadow for educational use and a play area for under 12’s.